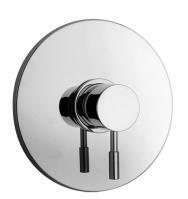 The simple and modern look of this piece will enhance the tub area and bring great convenience for water control. 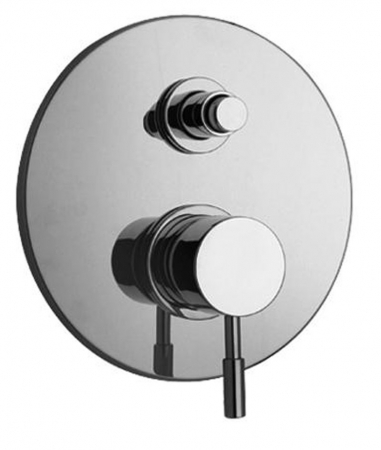 The lever attached to the round knob controls the water flow and temperature, while the diverter knob routes the water to the shower head. 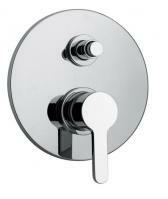 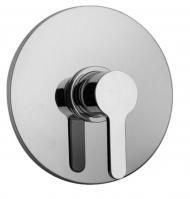 Available in chrome and several other finish choices.